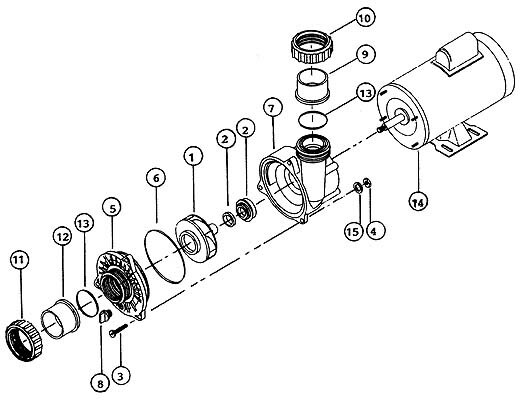 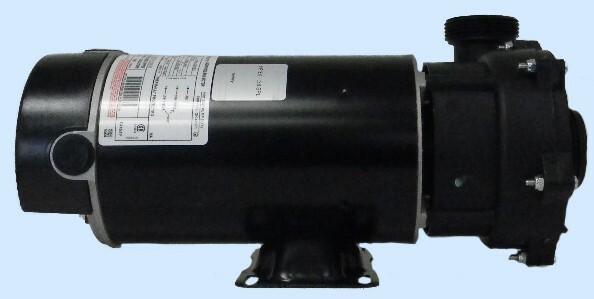 All Maverick pumps are identified by the prefix AE or AF. 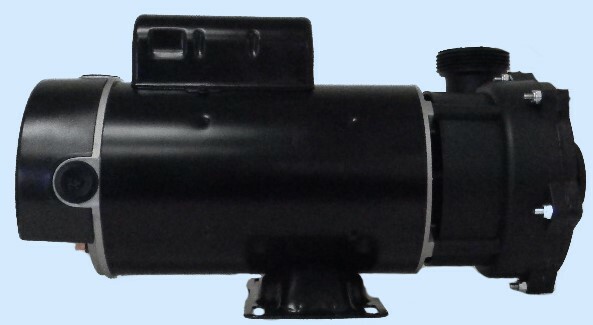 The Maverick pump series was first introduced to the portable spa market in 1988 as the first full-rated 2.0hp, 230V, 2-speed pump with a 48-frame motor. 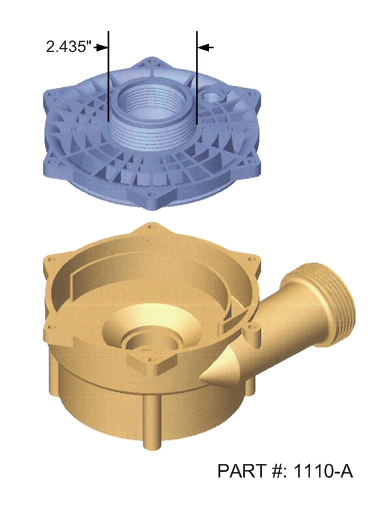 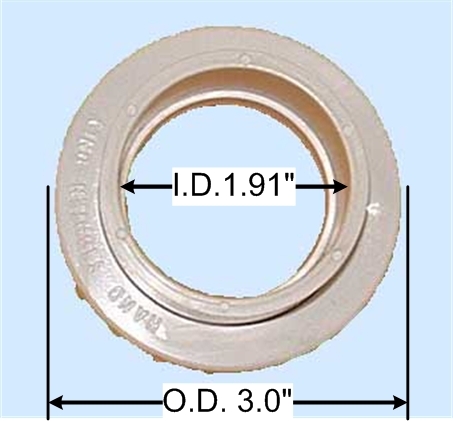 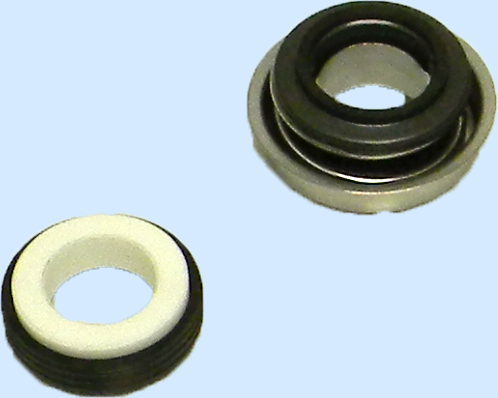 The Maverick was also the first pump with an eight-vein impeller design resulting in a dramatic decrease in operational noise while still maintaining high water flow. 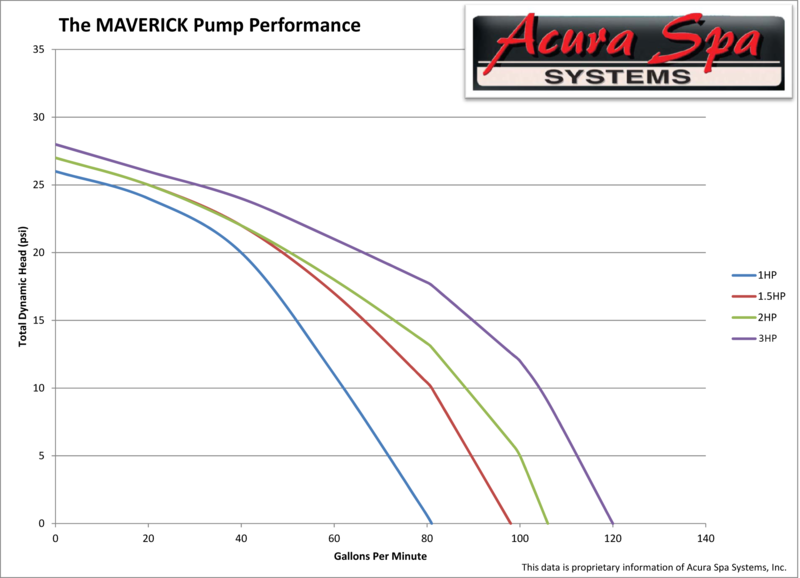 Throughout the years the Maverick pump has powered many spas made by: Action Spas, Carribean Spas, Catalina Spas, Curtis Spas, Dakota Spas, Diamante Spas, Dolphin Spas, Goodlife Spas, Grecian Spas, Hawkeye Spas, Hydromex, Islander Spas, Jetpool (Brazil), Leisure Spas, Life Spas, Lifespring Spas, Mountain Spring Spas, Orozco International Spas, Pacific Fiberglass, Pacific Pool and Spas (Canada), Platinum Spas, Seacard Pool and Spas, Sunbelt Spas, Sunquest Spas, Thermospas, US Tooling Spas, Vortex Whirlpool Systems, Inc., and many others. 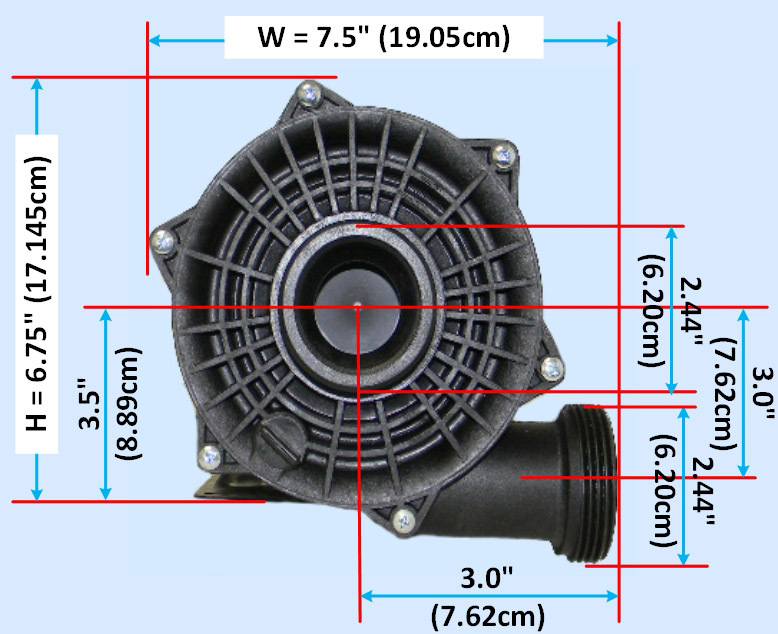 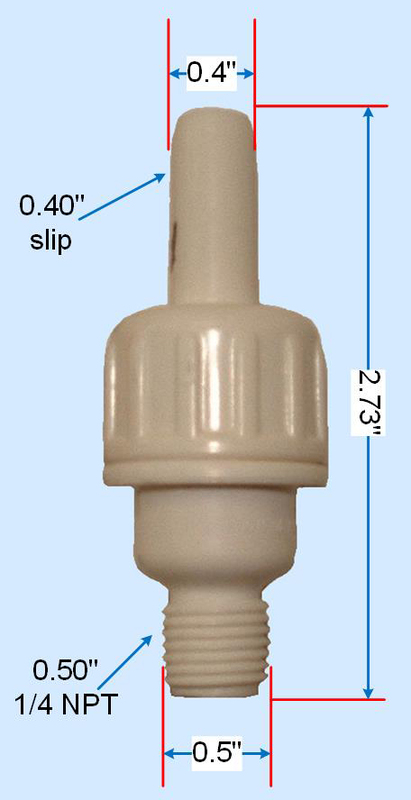 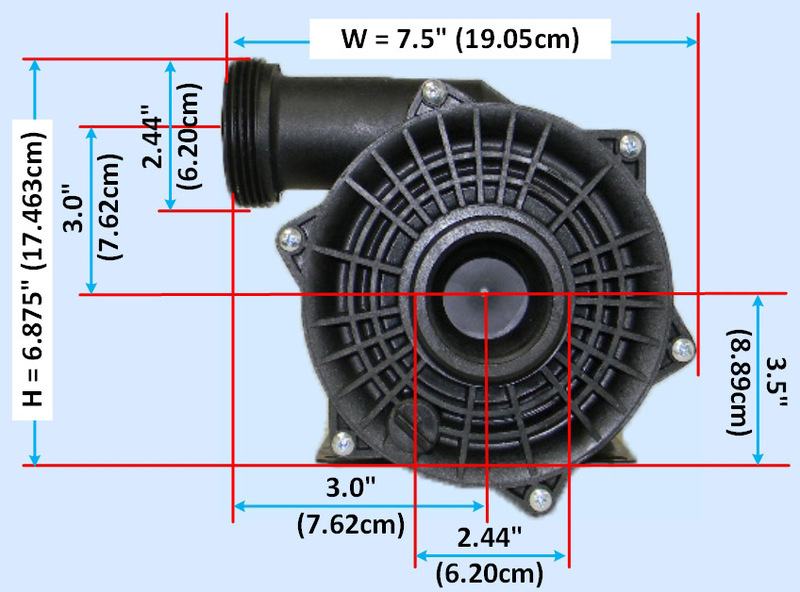 The Maverick pump can replace any spa pump with 1.5" intake and 1.5" discharge lines. 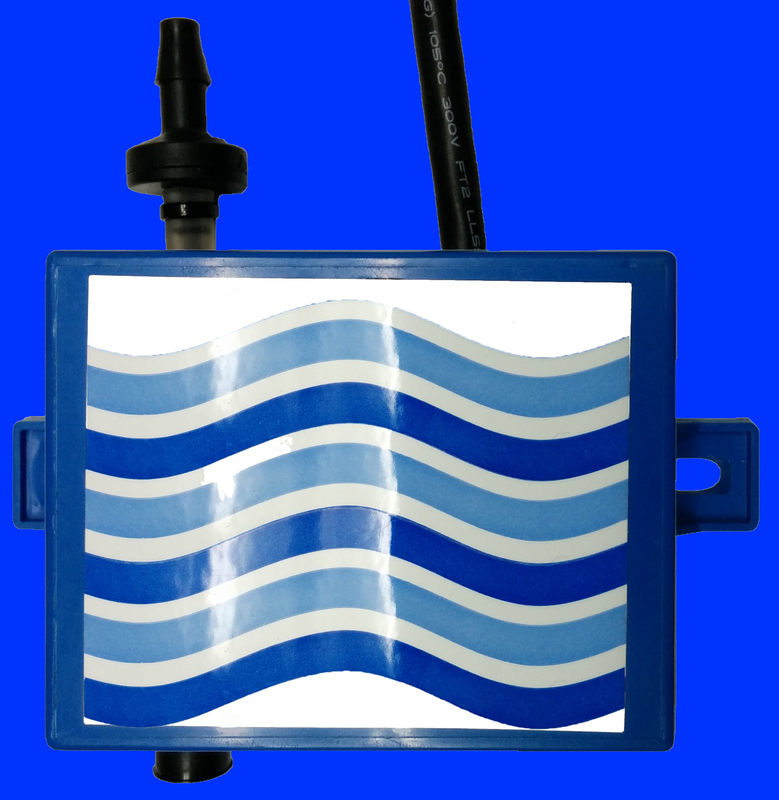 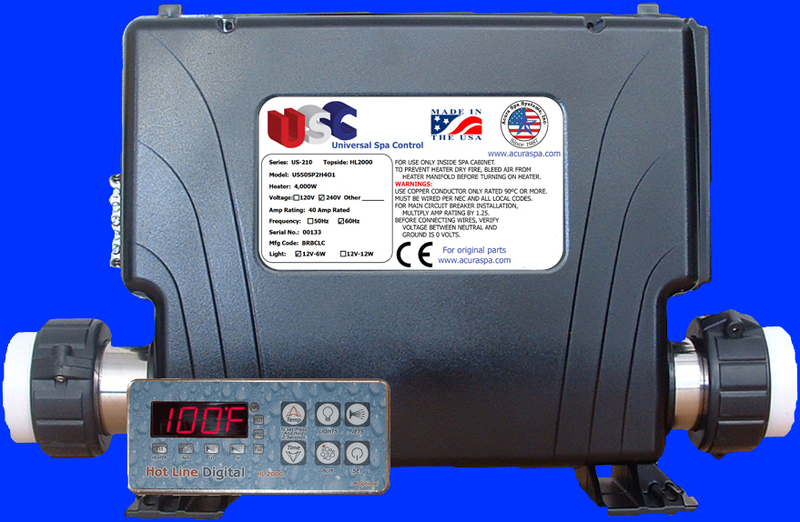 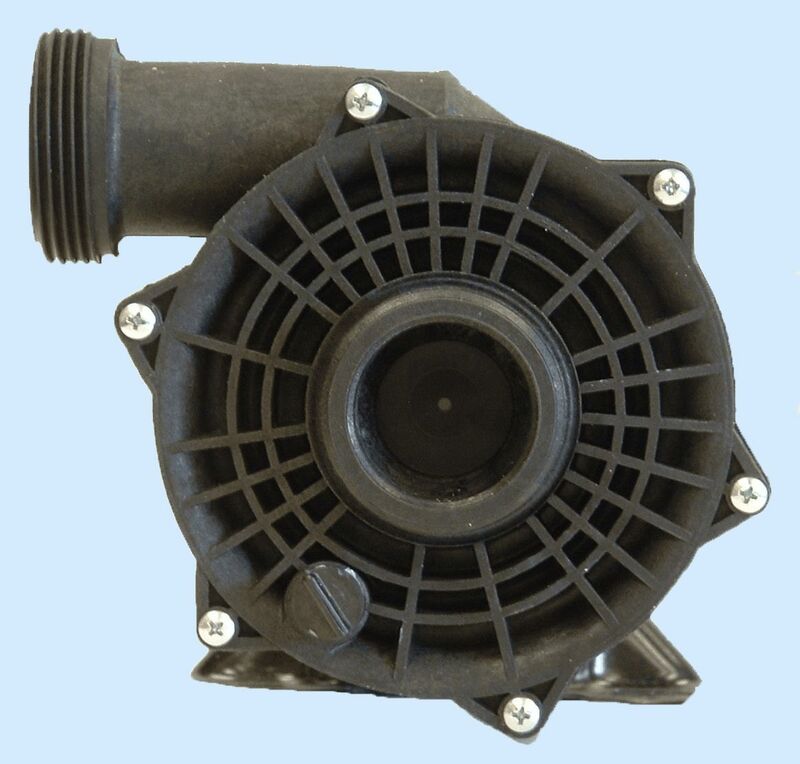 All of our spa and hot tub pumps are ETL listed and tested per UL Standard 1081. 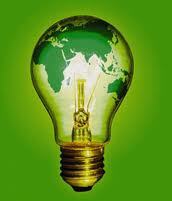 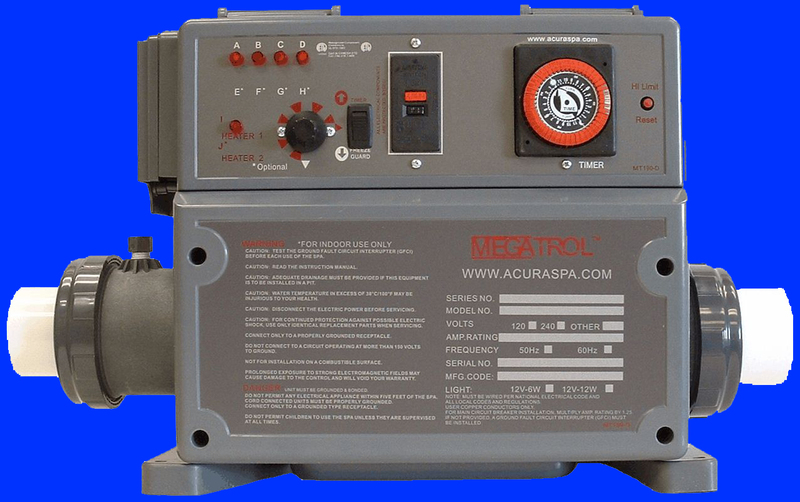 Our long lasting spa and hot tub pumps are the quietest, most innovative, and most energy efficient in the industry. 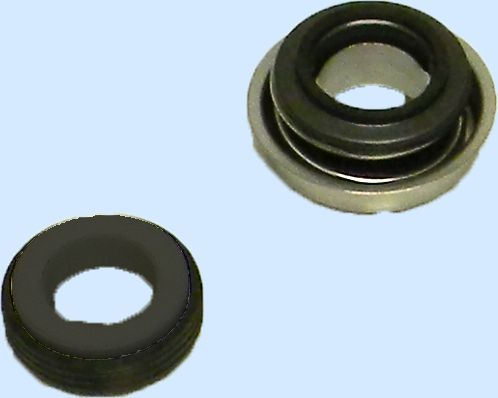 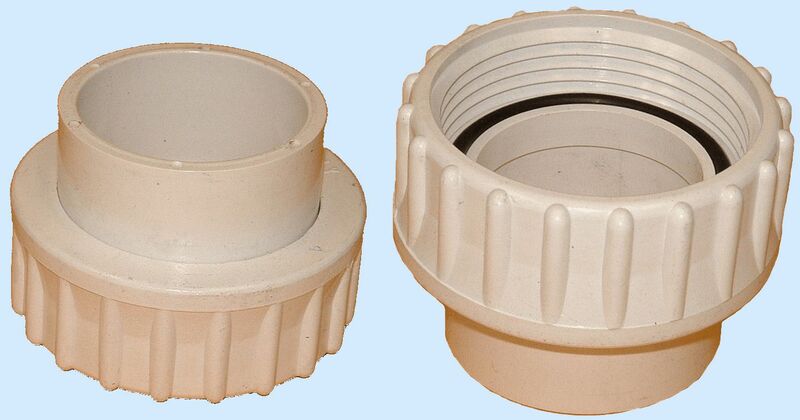 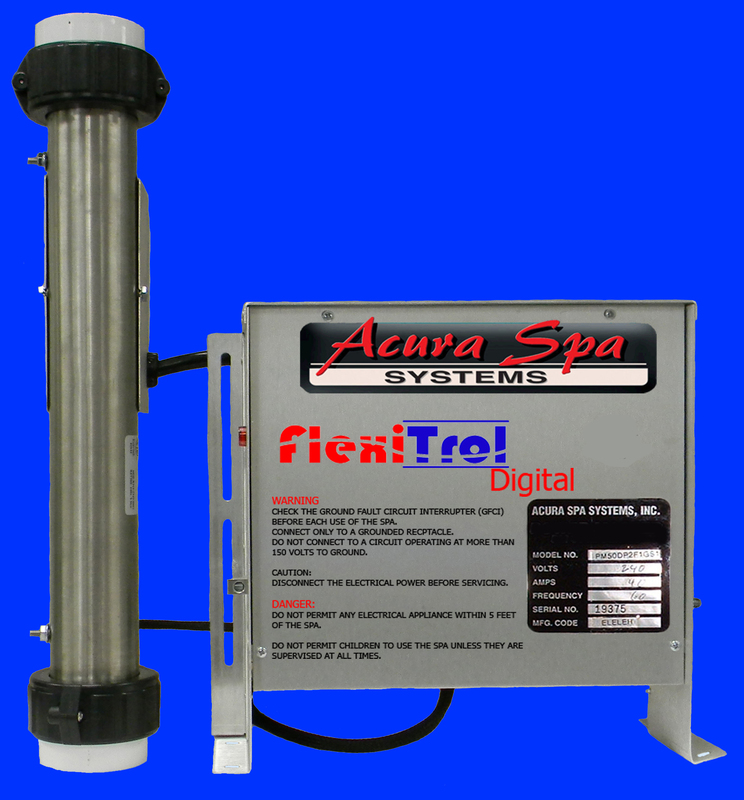 We are the only spa pump manufacturer to sell direct to the public. 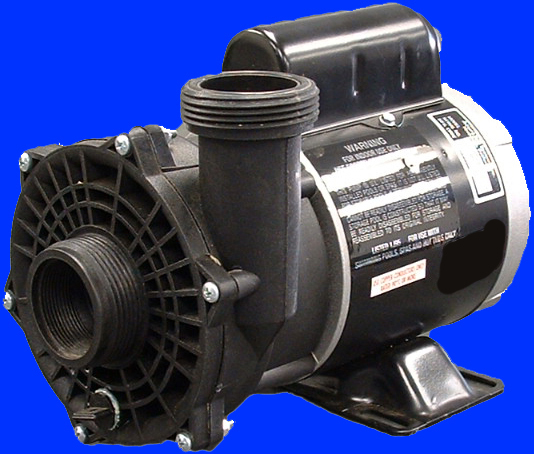 Since 1987, our hot tub pumps have been powered by Magnetek Motors, A.O. 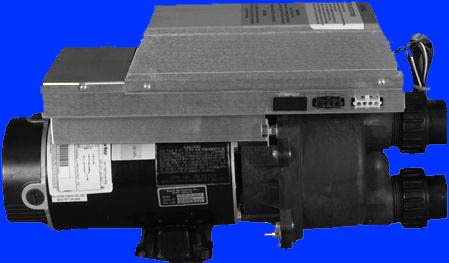 Smith Motors, Emerson Motors, Marathon Electric and Franklin Electric Motors. 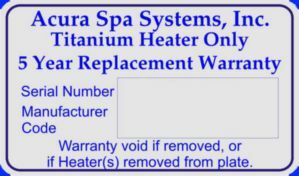 Replace your old spa or hot tub pump with the latest technology from Acura Spa Systems, Inc. We have over 1.3 million spa and hot tub pumps sold and operating for the last 22 years. 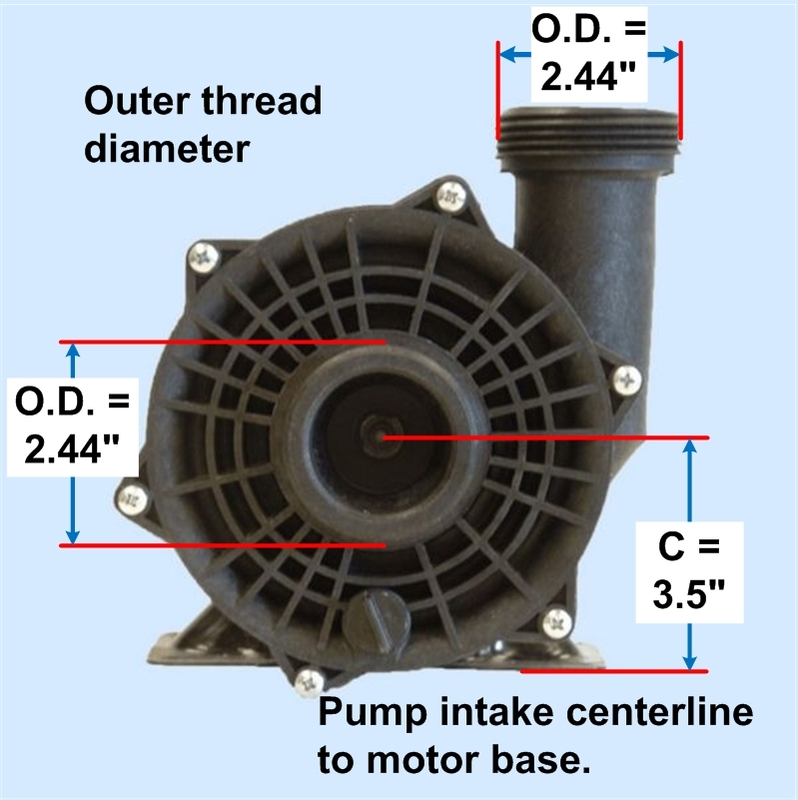 All of our spa and hot tub pumps are ETL listed and tested per UL Standard 1081. 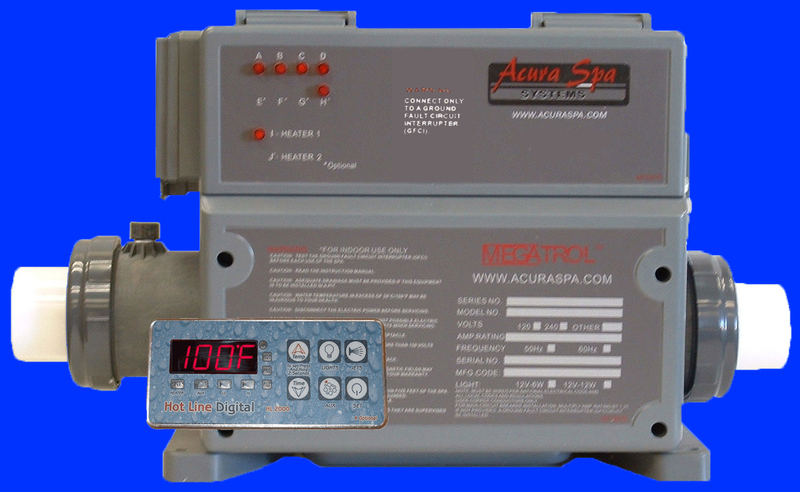 Our long lasting spa and hot tub pumps are the quietest, most innovative, and most energy efficient in the industry. 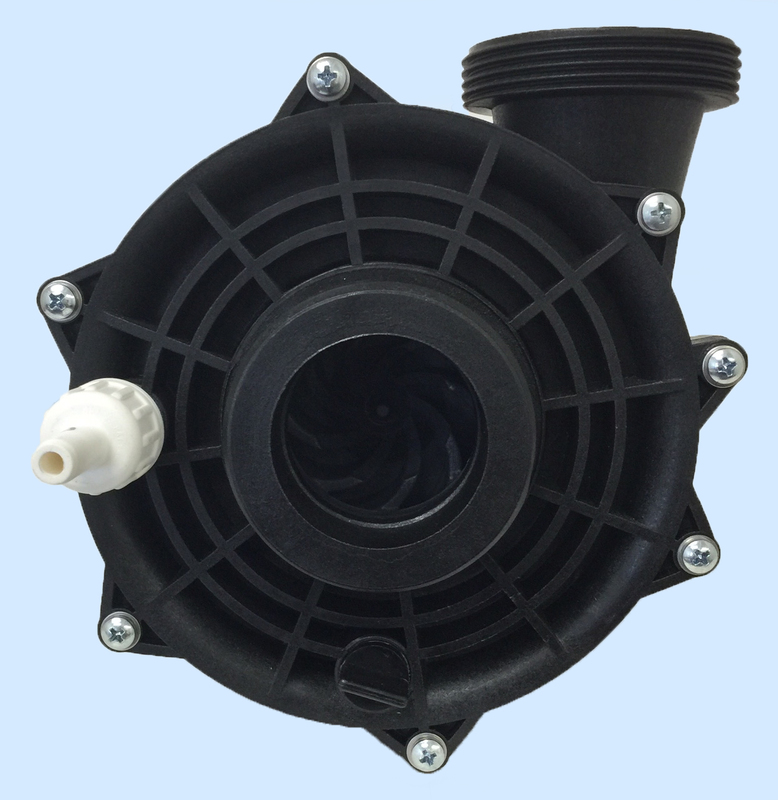 We are the only spa pump manufacturer to sell direct to the public. 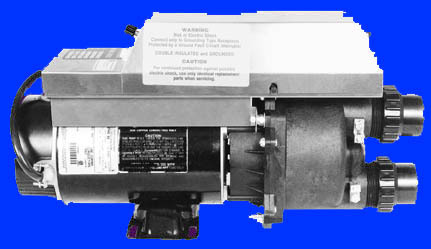 Since 1987, our hot tub pumps have been powered by Magnetek Motors, A.O. 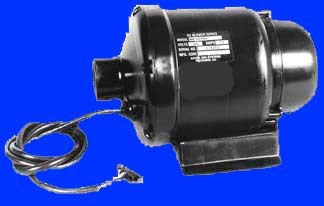 Smith Motors, Emerson Motors, Marathon Electric and Franklin Electric Motors. 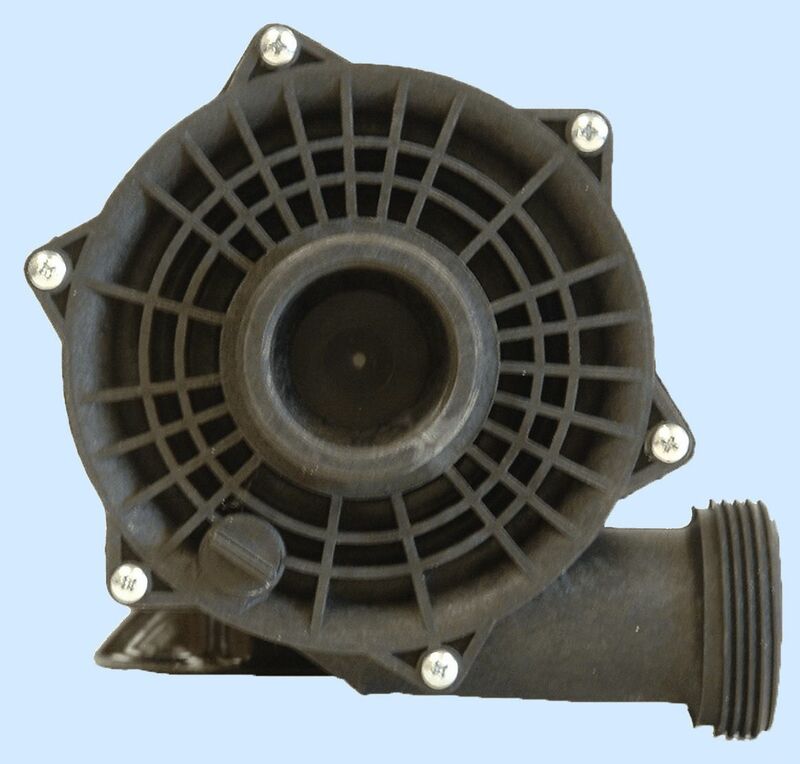 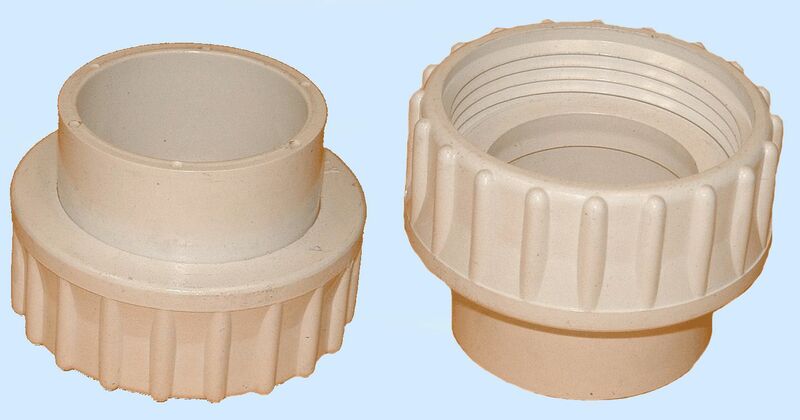 Our pumps for many years have supplied many hot tub manufacturers and distributors such as: ThermoSpas, LifeSpas, Islander Spas, Catalina Spas, Diamante Spas, Sunbelt Spas, Phoenix Spas, Life Spring Spas, and many others.